Donna is the Accountant for the International Water Institute and has been with IWI since it was formed. She has a Bachelor’s of Science in Accounting from Minnesota State University-Moorhead. 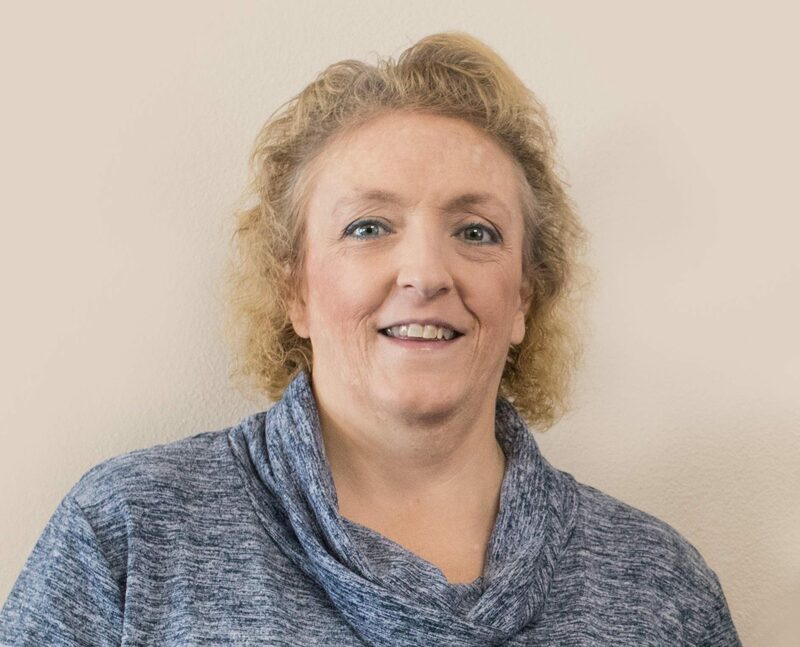 Besides making sure everyone gets paid on time, Donna is responsible for all accounting functions including grant administration. Her duties include tracking all project funding, completing grant reimbursement requests, as well as all financial reporting. Donna enjoys gardening and spending time with her family. She is the proud grandmother of three, and when she is not busy spoiling the grandkids, she can be found roaming the ATV trails with her husband.